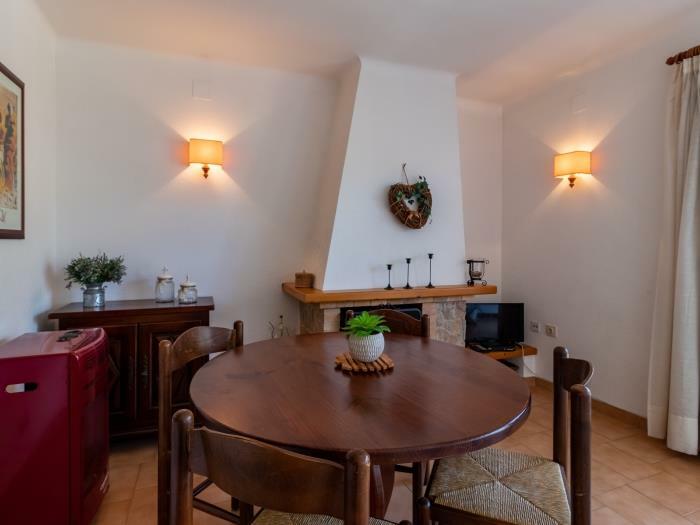 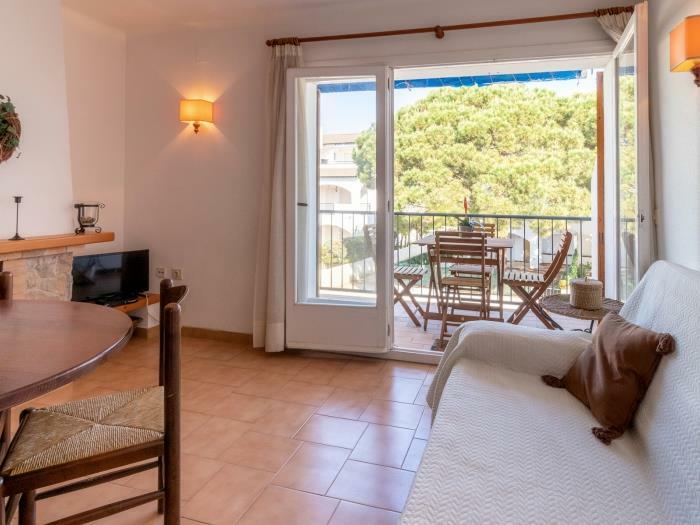 Apartment modern and well appointed for 2/3 persons, on first floor with terrace and sea view. 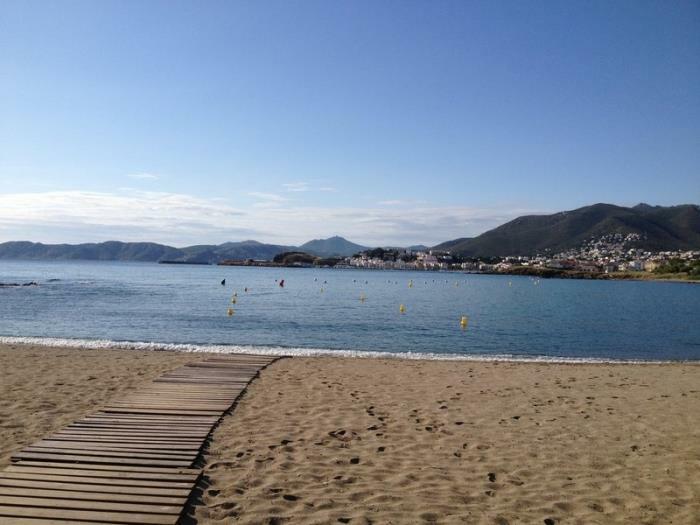 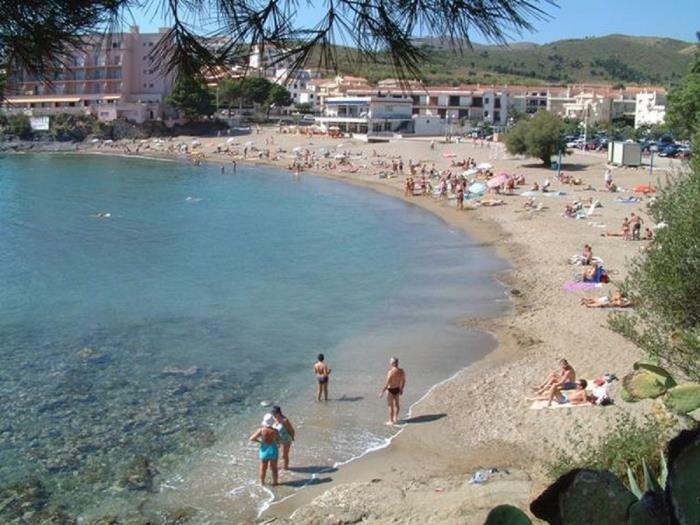 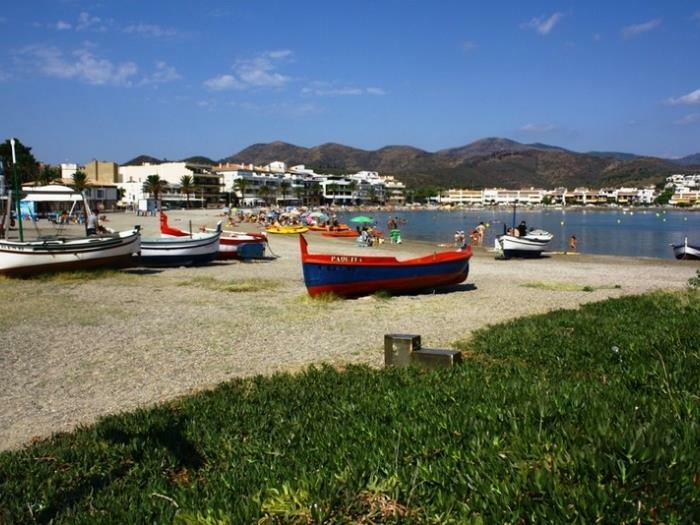 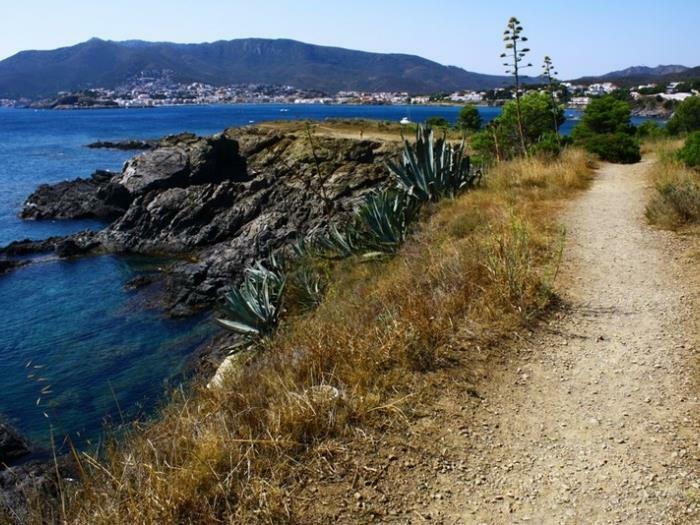 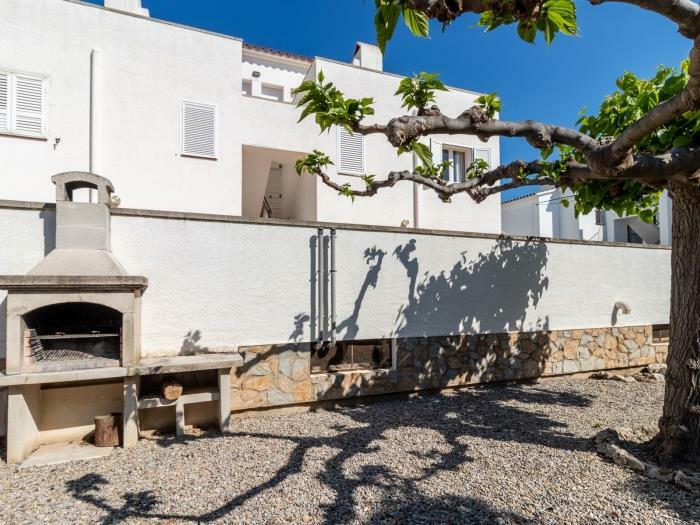 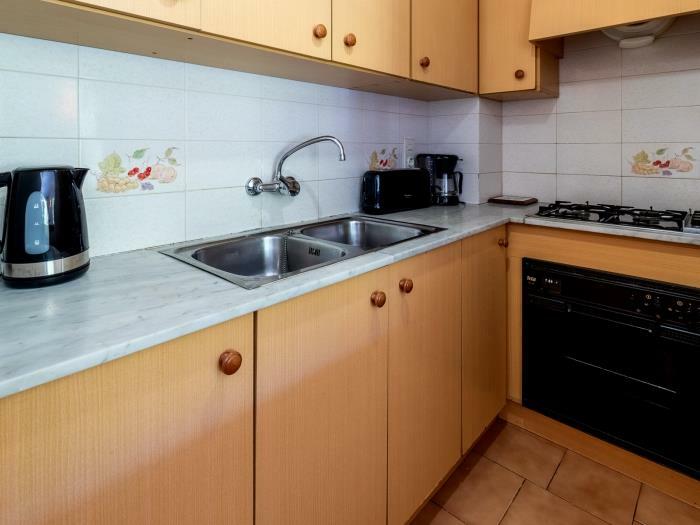 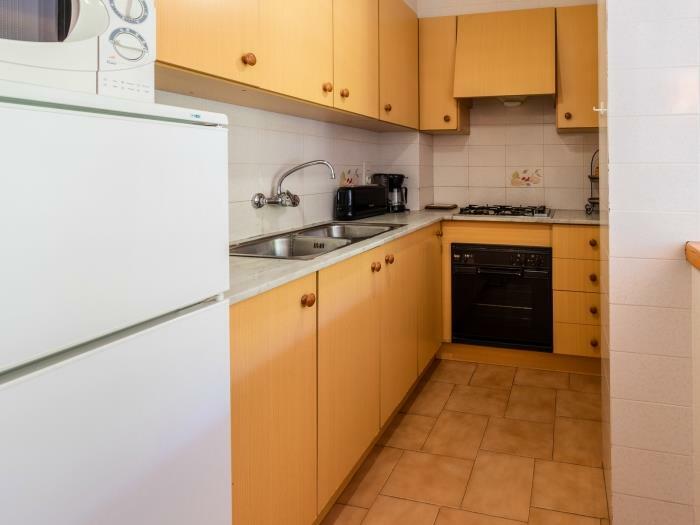 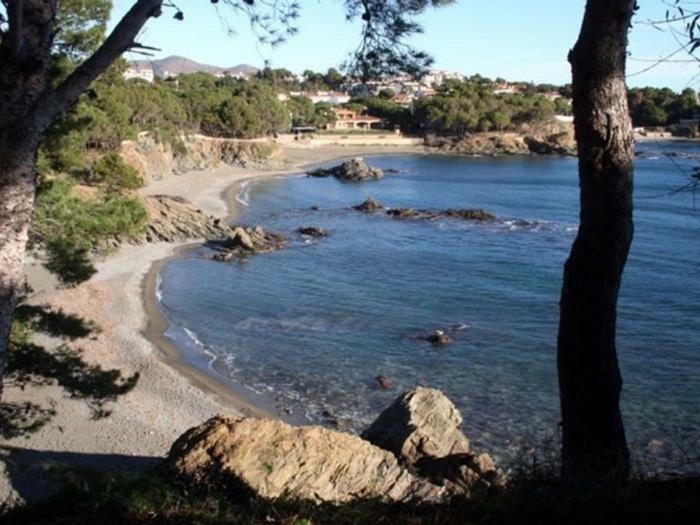 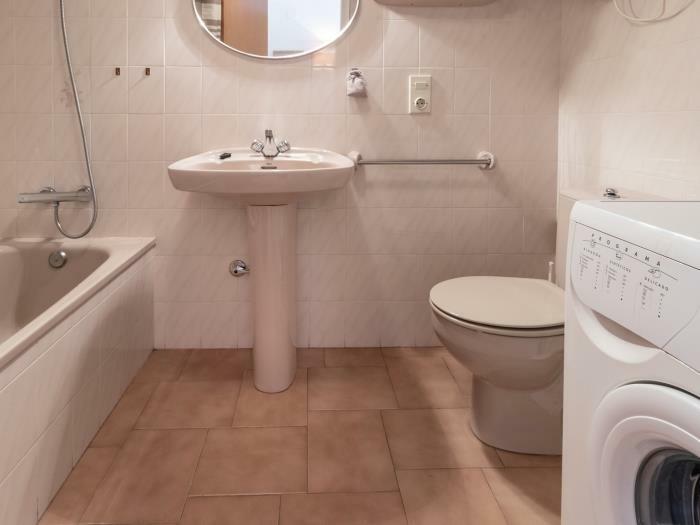 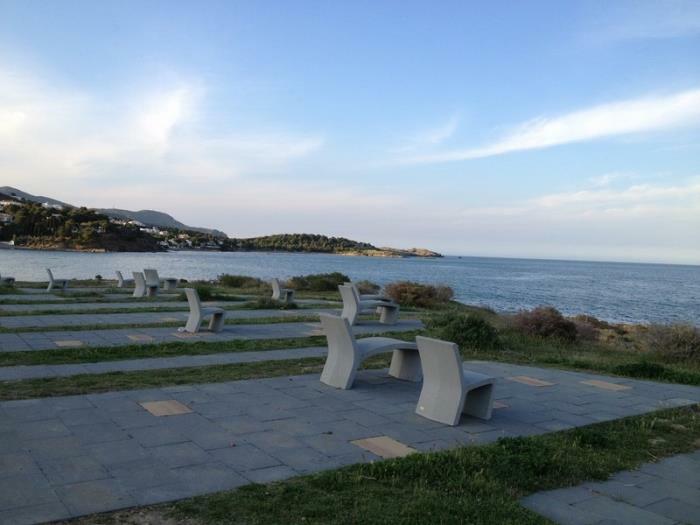 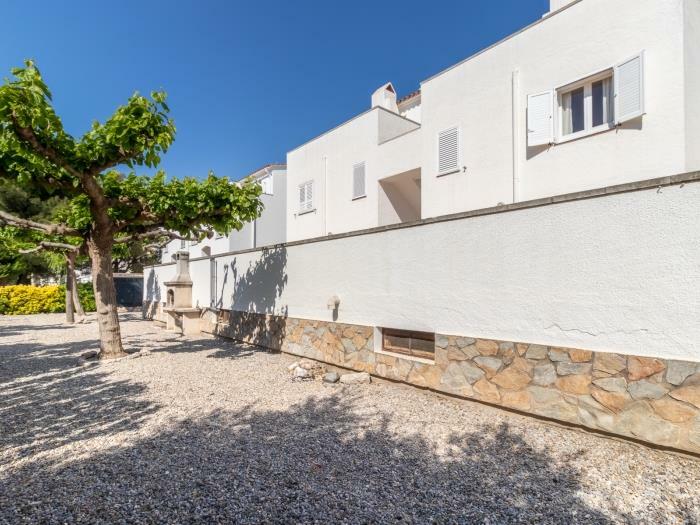 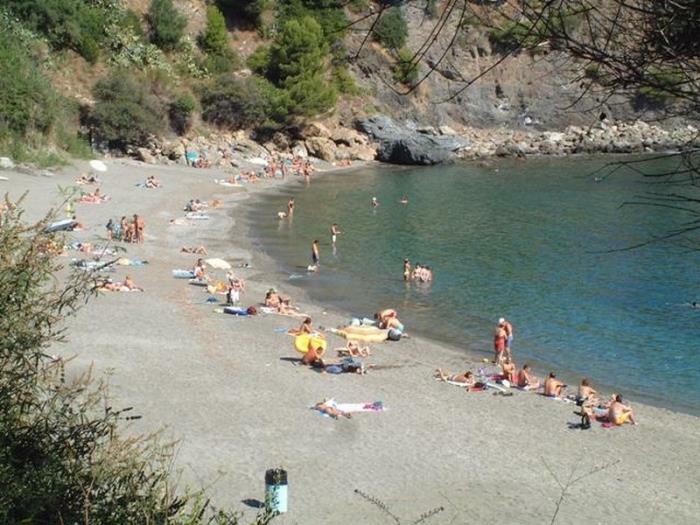 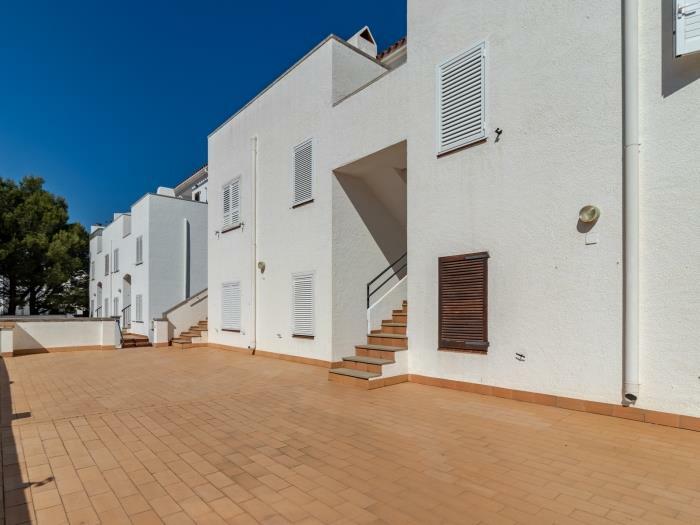 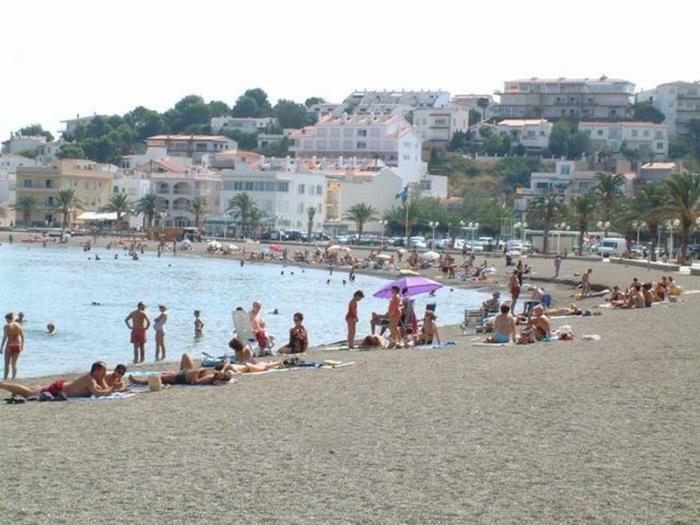 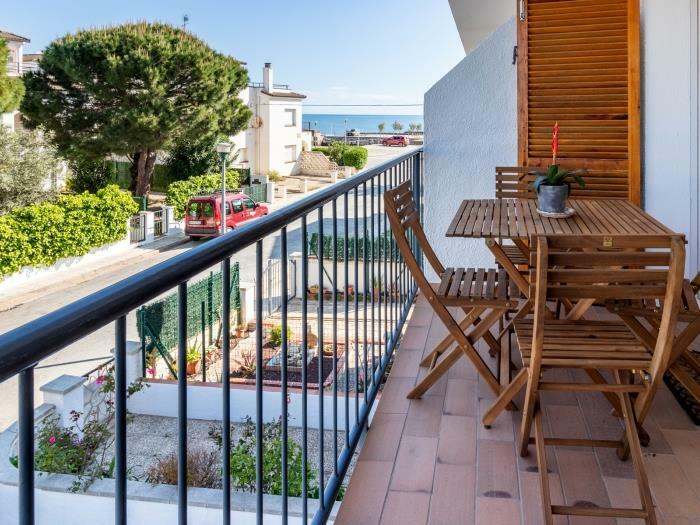 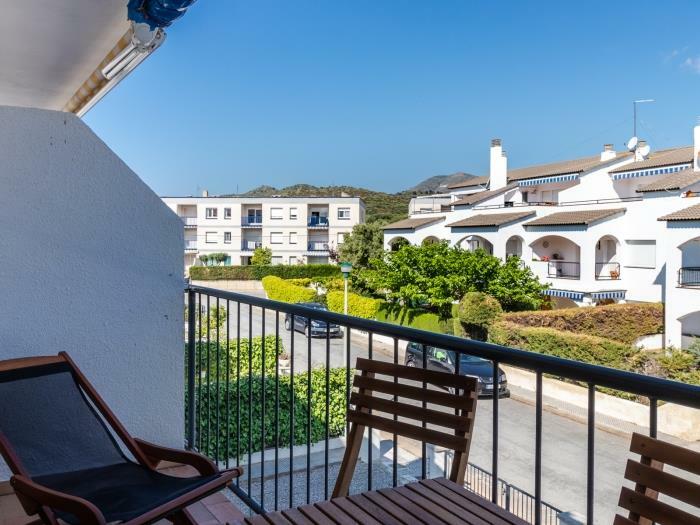 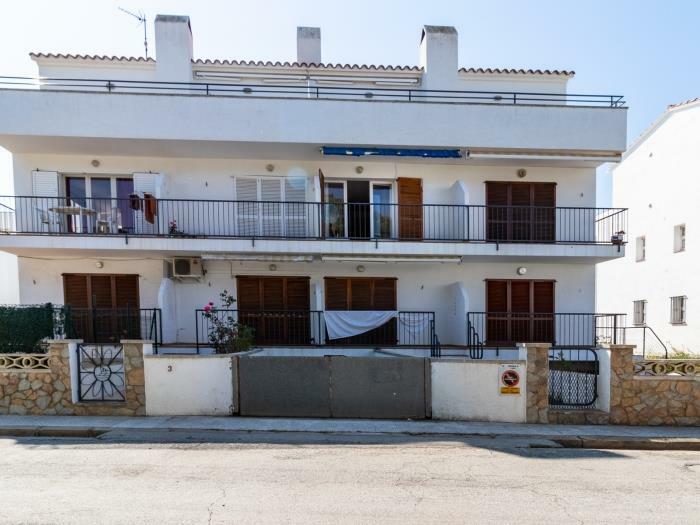 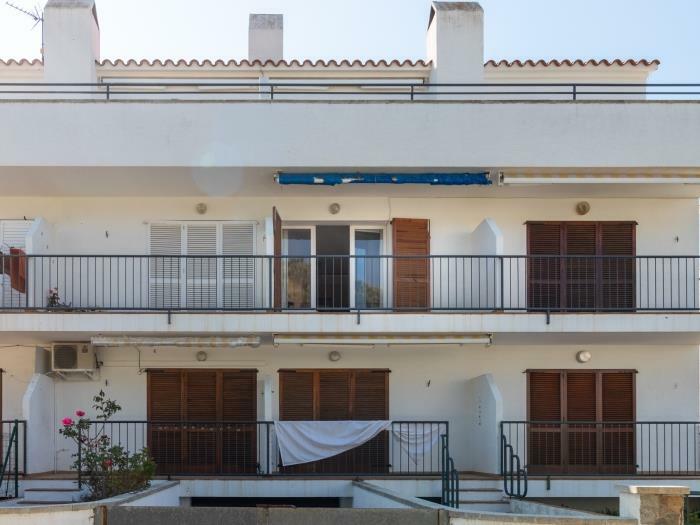 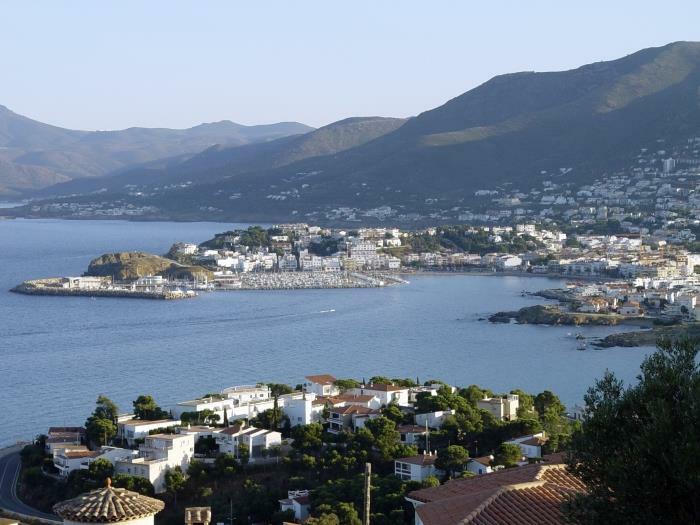 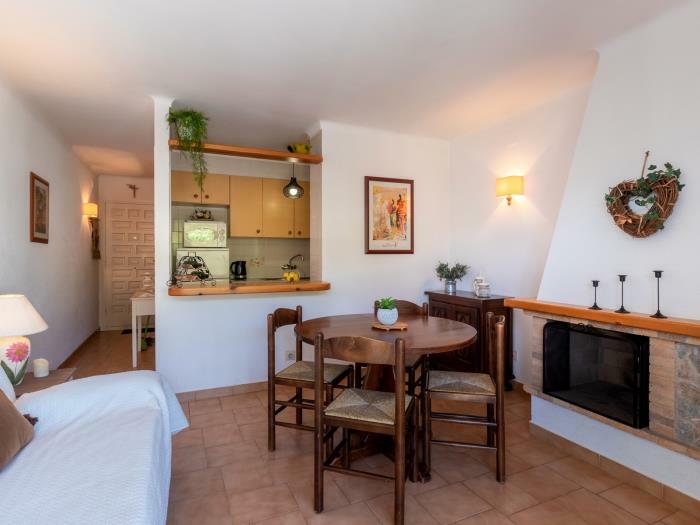 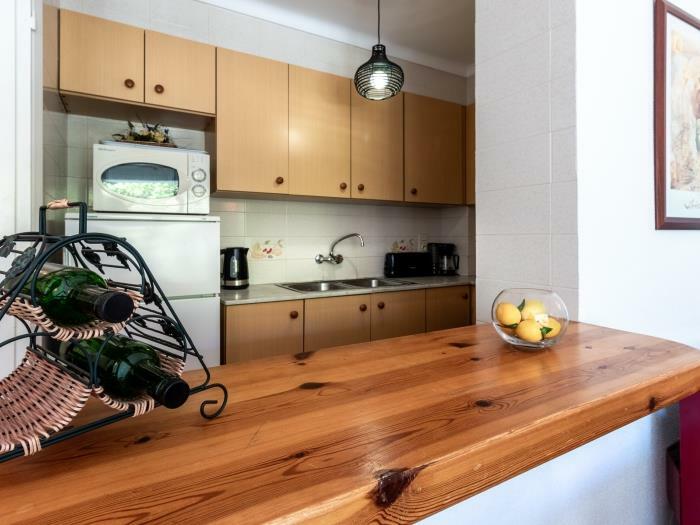 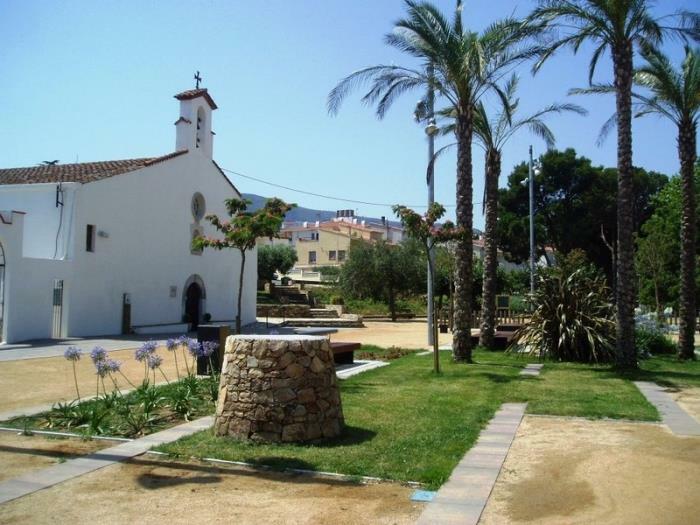 Located in a quiet area, at 250 m from the beach and near the port and shops. 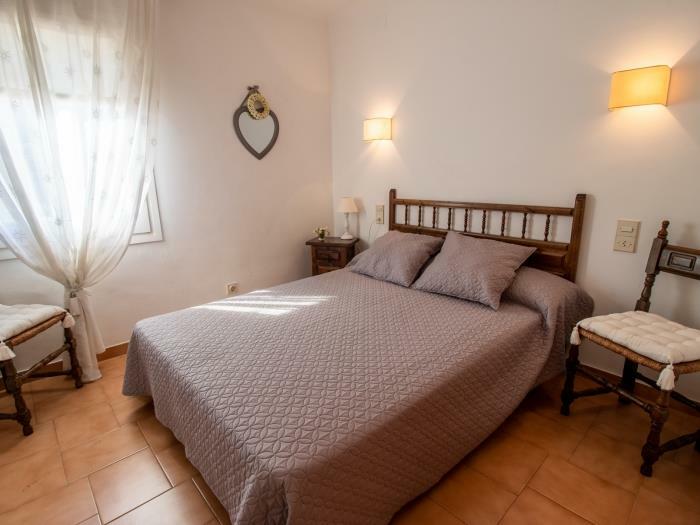 It consists in a bedroom with double bed, living room with sofa- bed, kitchen, bathroom with bath, shower and WC. 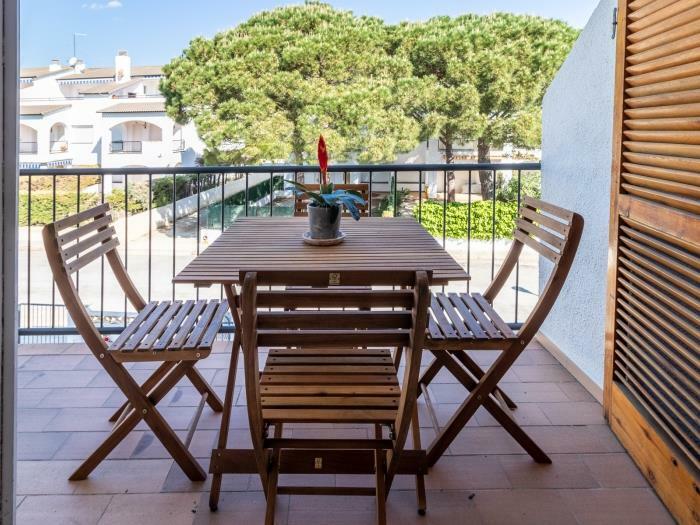 Big common terrace behind the apartment with barbecue.